New sandals from Inuovo. The upper is made from genuine leather - full grain leather. 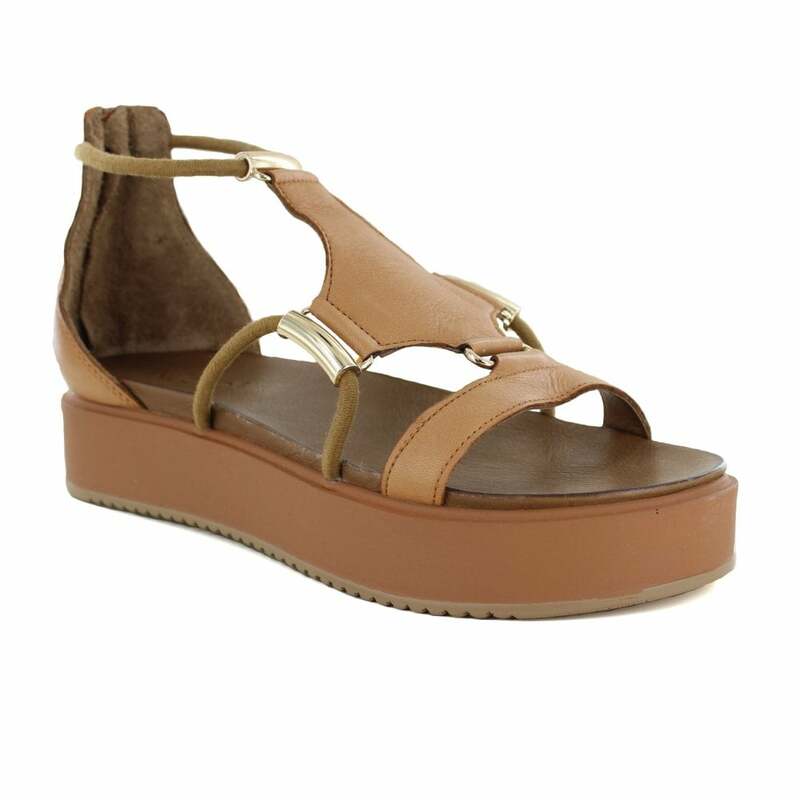 The sandals also feature 3cm high platform with rubber soles. The sole are made from high quality material which provides a good adhesion to surface. The Inuovo 8729 also features a gold metal decoration on the upper. These are perfect for the Spring / Summer season.